Your browser doesn't support HTML5 video playback! 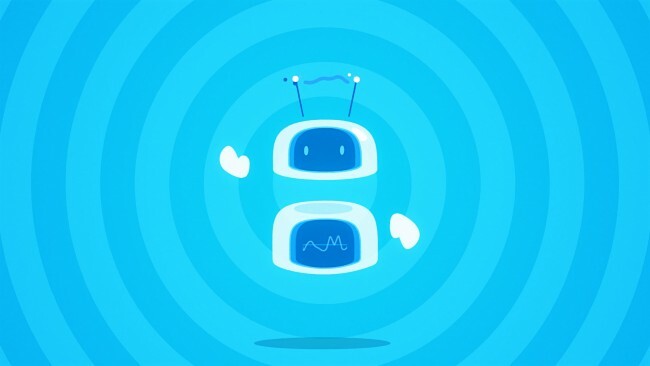 Motoko is an animation and motion design studio based in The Hague, The Netherlands. Our work is original and custom made, from concept to final output. We serve creative agencies, tv channels, production companies and corporate clients. Delivering custom made motion design material, combining 2d-, 3d animation and film. How to reach your target group online as an advertiser? The Audience Insights tool from media data consultancy DNA assists you with the help of smart analysis software. Motoko created their promo animation. 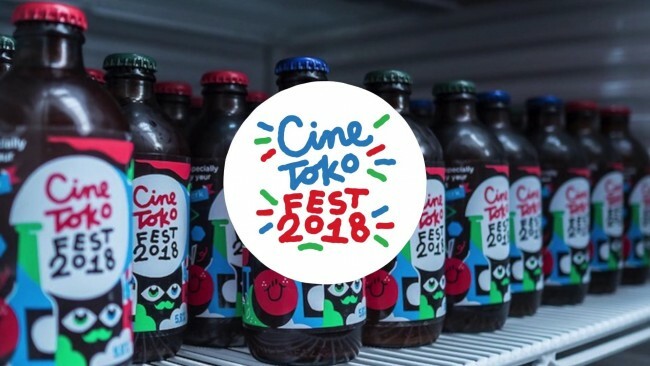 Cinetoko Fest 2018 was a blast! Relive the day and watch the aftermovie! Motoko will be 10 years in 2018. Watch a decade of work squeezed into 60 seconds from our animation studio. Check it out!